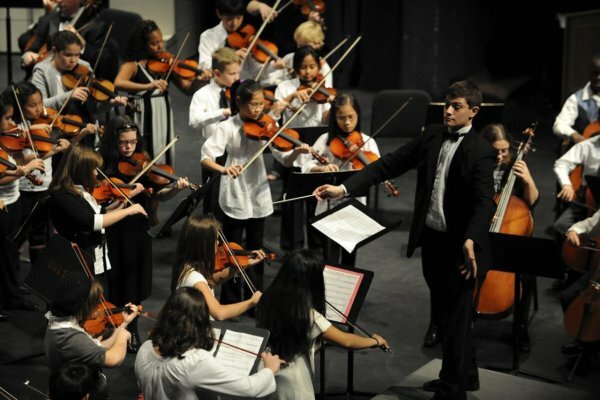 Michael Coelho has conducted NMYO string ensembles since the 2012-2013 concert season. He is also is the Director of Orchestras at the Ipswich Public Schools where he conducts six ensembles grades 6 through 12. Synthesizing traditional orchestral playing with a modern approach, Coelho's unique educational methods and conducting frequently lead his ensembles to statewide and national recognition. Mr. Coelho was honored with the MMEA Promising Future Music Educator Award. In 2017, Coelho's Honors High School Chamber Orchestra was invited to perform Shostakovich's Chamber Symphony for Strings at Carnegie Hall. The performance was expressly complimented by four of the country's leading conductors; Frank Battisti of New England Conservatory, Craig Kirchhoff of University of MN, Robert Reynolds of Thornton School of Music at USC, and Charles Peltz of New England Conservatory. "We often hear the pursuit of excellent teaching, but there were clearly things thought and done in the moment on the podium indicative of an exceptional musician (Coelho)," said Charles Peltz of this performance. In 2012 Coelho founded Concert for Hope, Inc., a non-profit dedicated to promoting disease awareness and support with annual concerts by an all-volunteer ensemble made up of professional and semi-professional musicians. The organization has raised more than $10,000 for charities such as Breast Cancer Institute of America and the FLY Foundation. Currently Coelho is the conducting fellow for Cape Ann Symphony, a professional regional orchestra, where he conducts alongside maestro Yoichi Udagawa and leads the pre-concert lecture series. 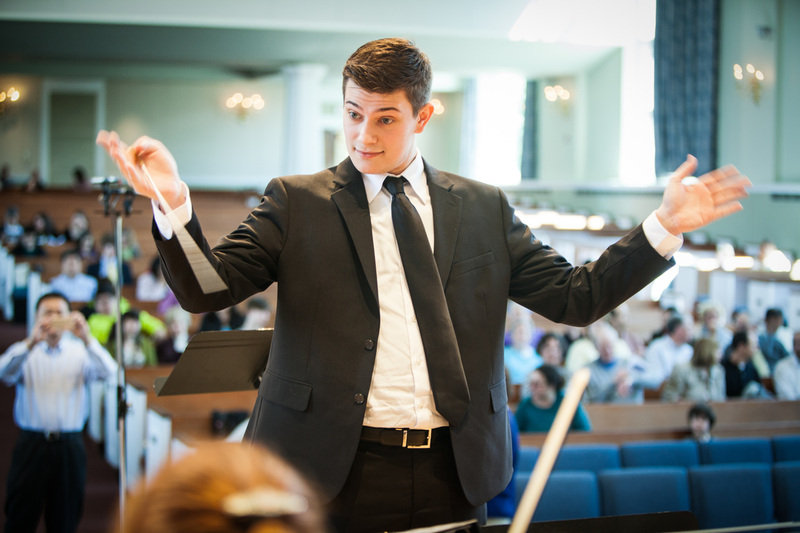 Additionally he is Guest Conductor for the New Bedford Youth Symphony Orchestra and Worcester Youth Orchestras, and he will be conducting the Central District and Southeastern District MMEA Jr. District Festival Orchestras in 2019.